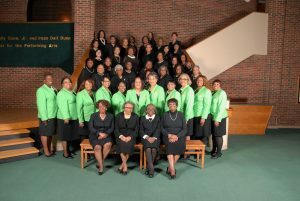 Welcome to the official website for Alpha Kappa Alpha Sorority, Incorporated® Chi Omega Chapter located in Rocky Mount, NC. We proudly serve Nash and Edgecombe counties. We have over 94 years of service in the community with over 100 active members.